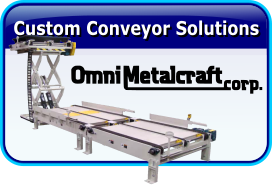 American Conveyor Group, Inc., is your “One Stop Shop” for all your material handling needs. 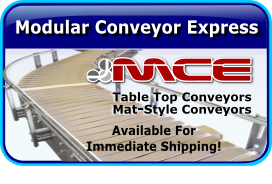 Because of our partnership with top leading conveyor manufactures, you get the best equipment from “The Best Manufactures” at a “Great Price” with “Quick – Professional – No Hassle Service“. 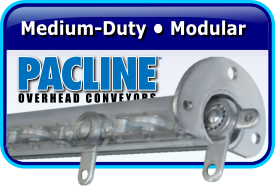 The lifeline to your company is an efficient, low maintenance, conveyor system. 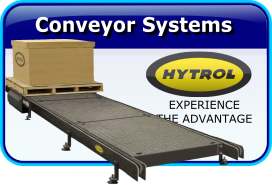 A properly designed system will move products effectively and timely, perform at peak capacity, and your conveyor system will last much longer. 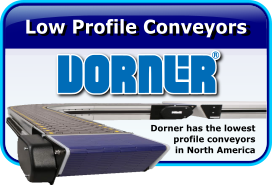 This is where our experts can help you boost your conveyor’s productivity. 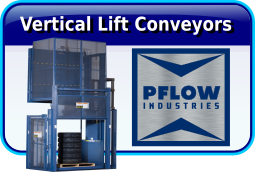 We have the years of experience that it takes to really know and understand industrial material handling. You want the best solution for your current problems. That is where we can help. Call us at (866)403-5232. Give us the opportunity to show you how we can solve your problems and save you money. We are here to help you. 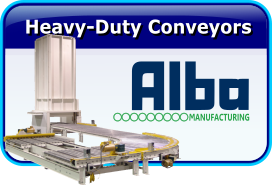 From questions of design and conception, to installation and completion, We offer a wide variety of packaging and material handling systems. 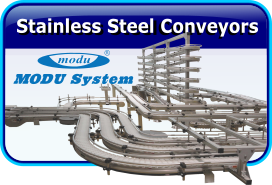 We have many pre-designed and pre-engineered products, from the top conveyer manufacturers, that can easily be implemented into your existing system. We have pre-fabricated components, crated and ready to be shipped. But if you need a custom products solution, we can engineer and design a complete “Turnkey Custom System” designed specifically to meet your exact needs. 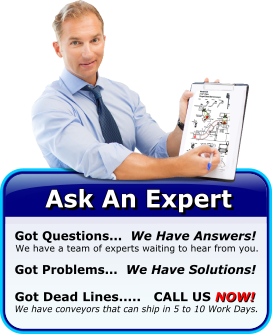 As a service to you, we are offering you a No Obligation, On-Site Evaluation of your existing system for Free! Give us a call. 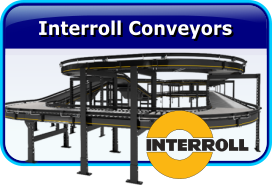 Let us evaluate your current material handling system to assess how we can, Improve Your Operations. There is no obligation. 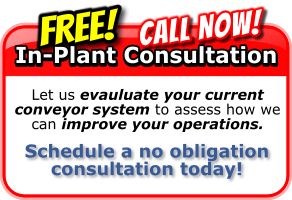 Call today, (866)403-5232, and schedule your Free In-Plant Consultation. 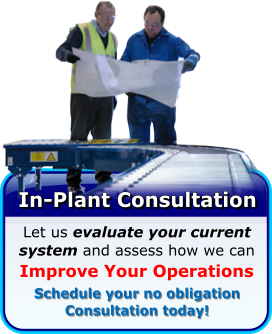 For more information visit In-Plant (On-Site) Consultation page. Integrating best matched components and equipment, from the best and most trusted manufacturers. You get exactly what you need to keep your products moving. With us you get…. Service, Durability, Dependability, Low Maintenance & Experience. We can design a “Custom Solution” that satisfies all your needs, regardless of your requirements. We have solutions that meet your most demanding application challenges that will save you time and money. 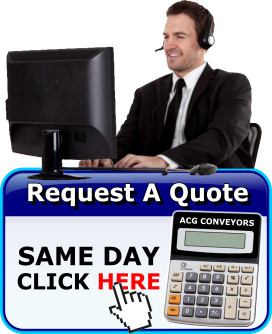 “ACG” is a leading System Integrator. 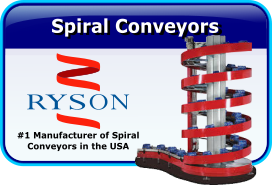 We have partnered with the best, most dependable, and reliable, material handling systems manufacturers in the United States. Among our manufacturing partners are: Hytrol, Pacline, Daifuku Webb (aka) Jervis B. Webb, Modular Express, PFlow, Titan Industries, Dorner, Atlantis, Alba, Modu, OmniMetalcraft Corp., Interroll, and many others. 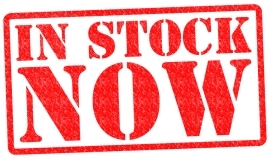 This wide array of manufactures allows us to offer you the exact components you need, to more efficiently and more cost effectively, keep your products moving. 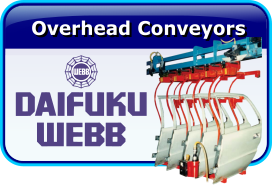 We have the right combination of conveyer, parts and accessories for you. 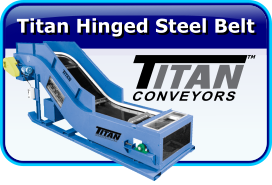 Call one of our experienced and knowledgeable experts at (866) 403-5232 or browse our online catalog and choose from our full line of products. If you have any questions, please call and speak to one of our experienced and knowledgeable experts at (866) 403-5232.